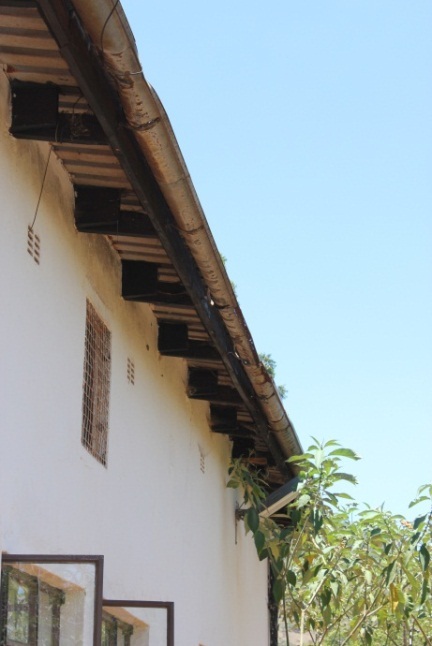 I first met Julious Piti and his wife, Taurai Mutembedzi, at their home in Chaseyama in October 2011. Driving through the dry and dusty valley on the approach, to arrive at the Piti family property provides a surprising contrast. This is a 14ha permaculture site that acts as a demonstration project for anyone who would like to learn about the benefits of this way of living/farming in such an environment. Piti registered the PORET Trust with three other expert Board members in 2006, having spent the previous 10 years slowly transforming his land from a rocky desert to a verdant green haven. 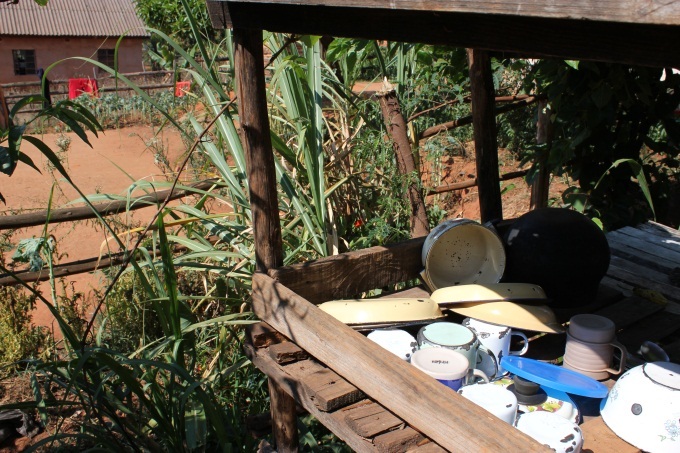 It is the central hub of Chaseyama Permaculture Club, which has 31 members and developed around the site as the community saw, with their own eyes, the benefits of permaculture. The project aims to create food, employment and inspiration at the community level. 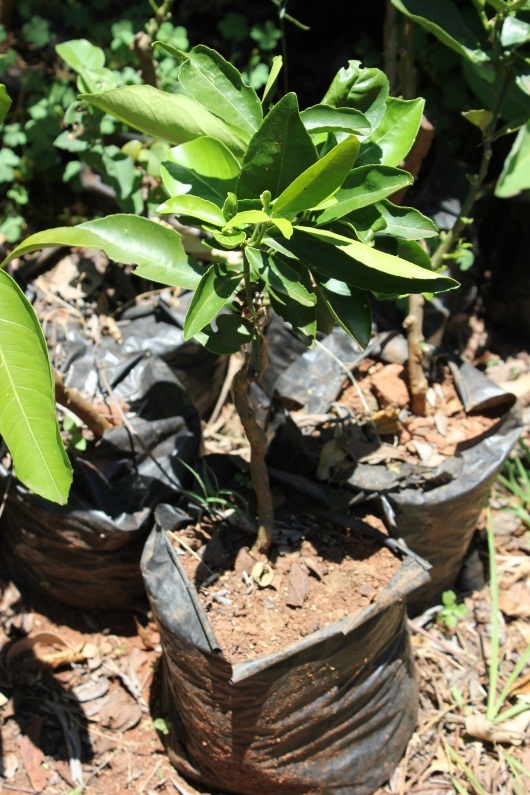 There is a nursery with indigenous trees and herbs, but the main focus is sustainable food production. “People must see that permaculture is not just about planting trees and conserving the environment; we must also grow food and get rid of hunger” said Piti. 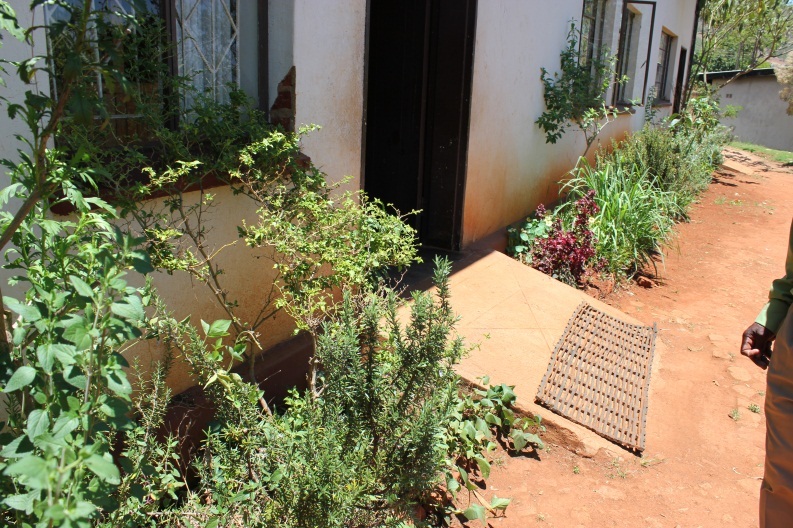 At Chaseyama, they grow herbs, sorghum, sugar cane, cassava, sweet potatoes, mango, passionfruits, lemons, nartjies and other seasonal vegetables. They practice zero-tillage, meaning that NO ploughing is done and the soil is minimally disturbed during planting. 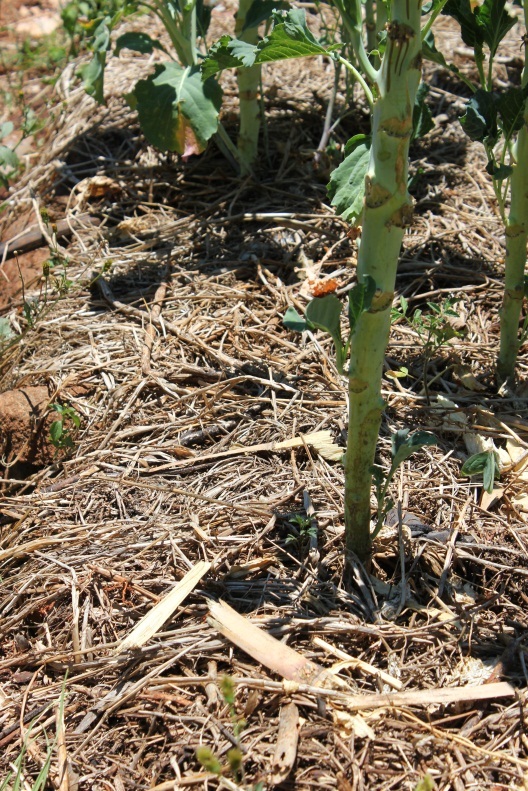 Bagasse (waste from the sugar cane plants) is used as mulch. 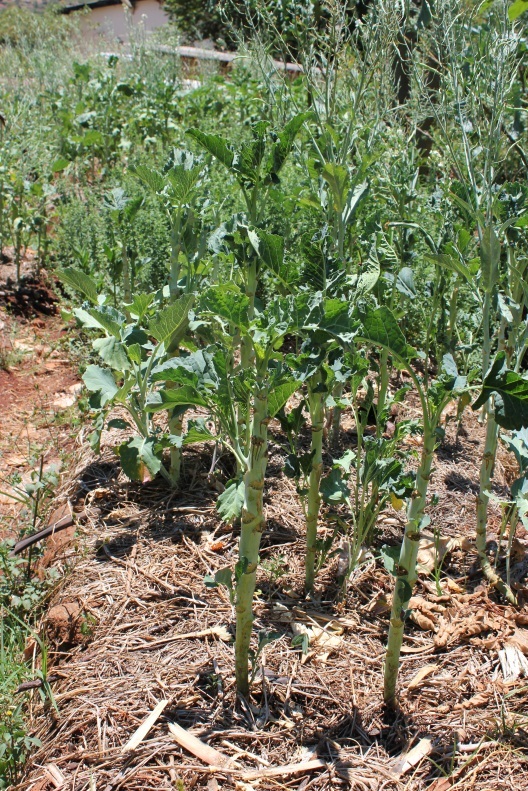 Nitrogen-fixing crops such as sunhemp, pigeon pea and comfrey are grown to organically enrich the soil, rather than applying any artificial fertilizers. 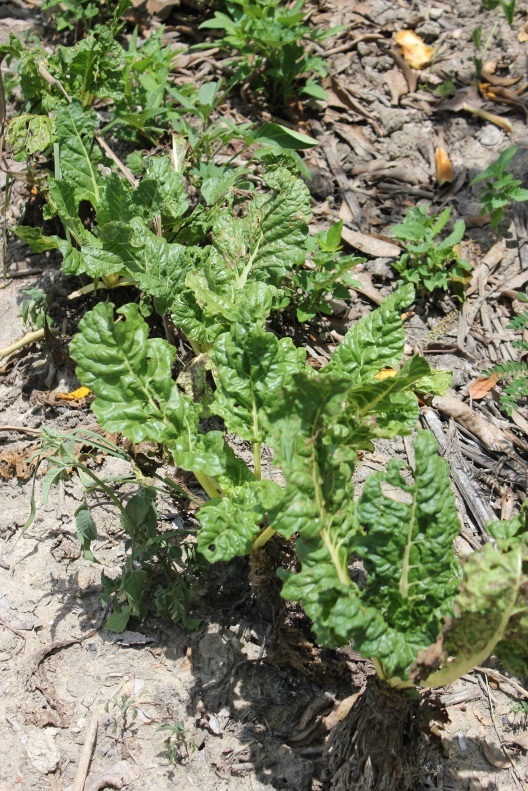 In fact, the whole property is ‘organic’, in that no chemicals are applied to the crops. 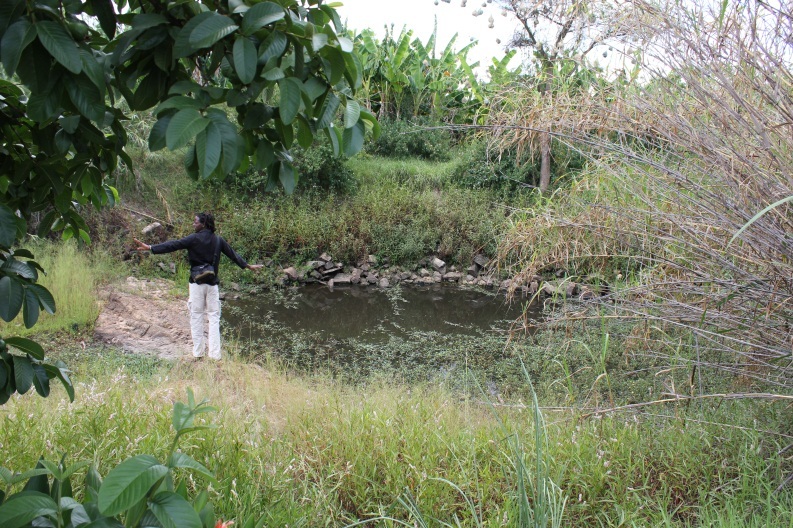 A key aspect of the land rehabilitation project has been the recovery, harnessing and intelligent management of the local natural water sources and catchment flows. 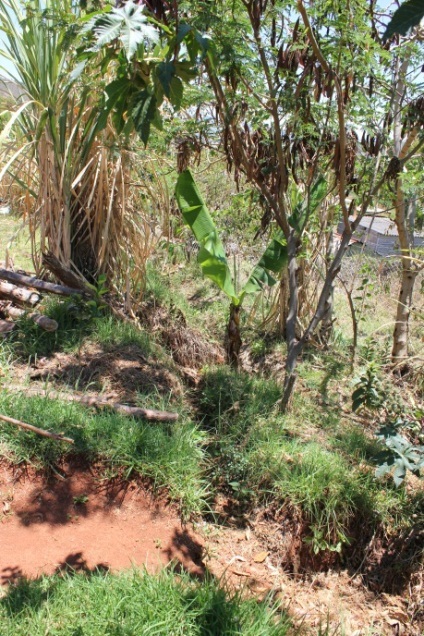 Piti uses swales and tree-planting to reduce soil erosion during the rains. 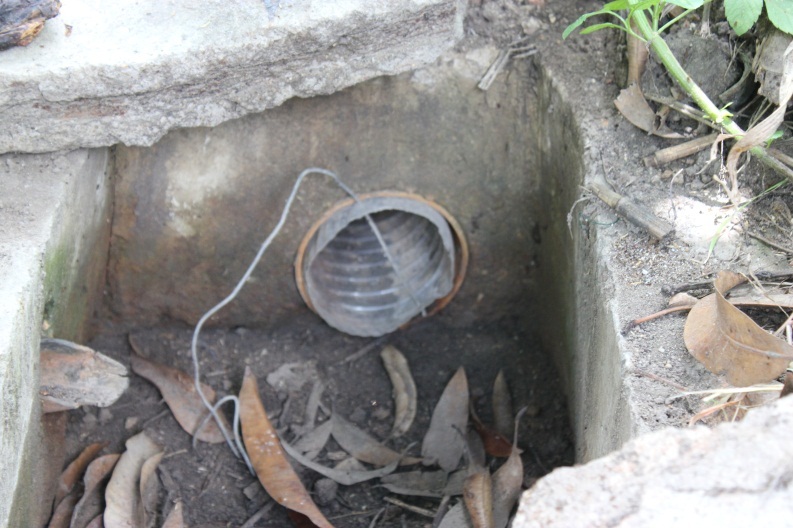 The community are now protecting the forest around the springs to help stabilize the area’s water supply. PORET has a tank atop the hillside, which is fed by one of the natural springs and uses gravity to bring piped water down to the house and garden. 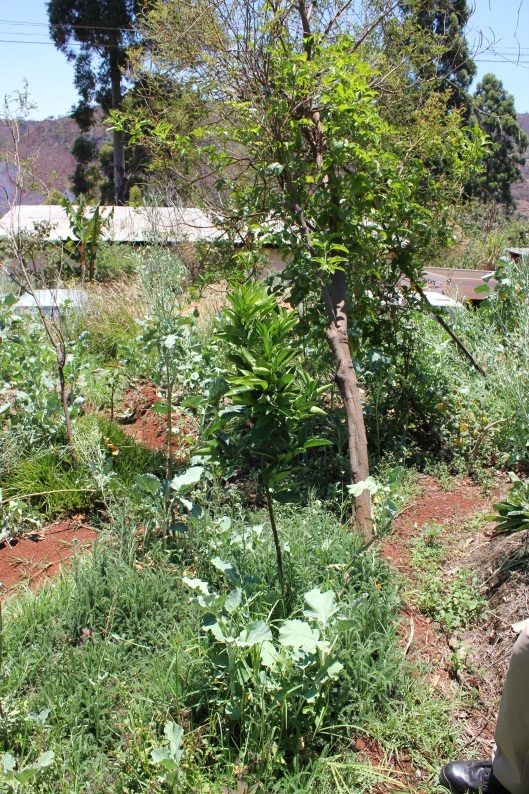 The Permaculture Club is perhaps the most inspiring aspect of this project. 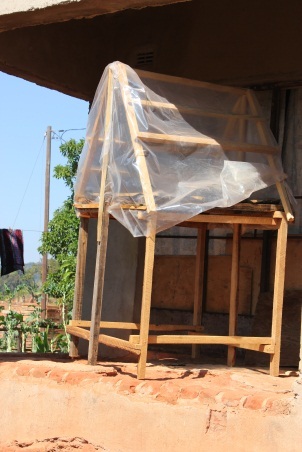 It began in the form of “look and learn tours” and internships for local Jinga Village farmers. 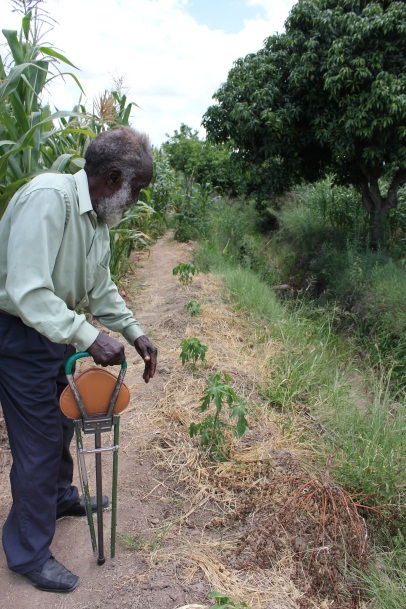 The project “inspired many farmers and stakeholders to learn non-destructive methods of production, and to participate in the project’s decision making processes (community-based planning)” (www.poret-zimbabwe.org). At Chaseyama, they have created a space in which people can learn and adapt permaculture techniques and methods that improve the quality of community life. Piti stressed that ‘a sense of community ownership’ was essential to a project like this, which can raise local potential and capacity, and transform the socio-ecological environment in a positive way. “People need to learn how to live with their natural resources in a sustainable way, without hunger” said Piti. In 2007, the project won the National environmental award. The Trust has a long-term vision of creating an on-site education centre where students or farmers and their families can attend courses and be properly accommodated. They also plan to build a kindergarten and a library. 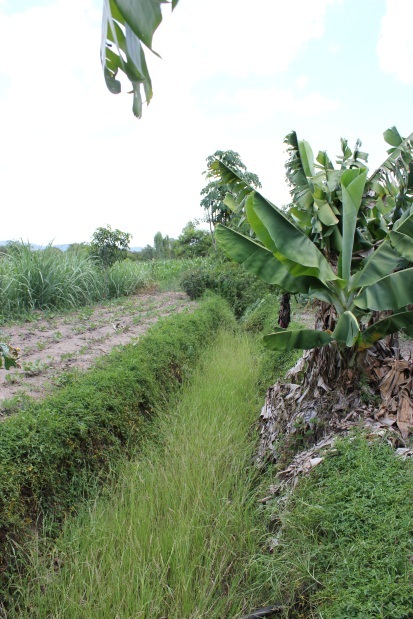 Piti’s more immediate goals include continuing to expand their outreach program to support farmers in developing their own permaculture systems and also to plant more trees in the Chaseyama area to stabilize the soil and restore the catchment area more widely. Watch this video for a brief introductory tour of PORET Trust with Julious Piti as your host!